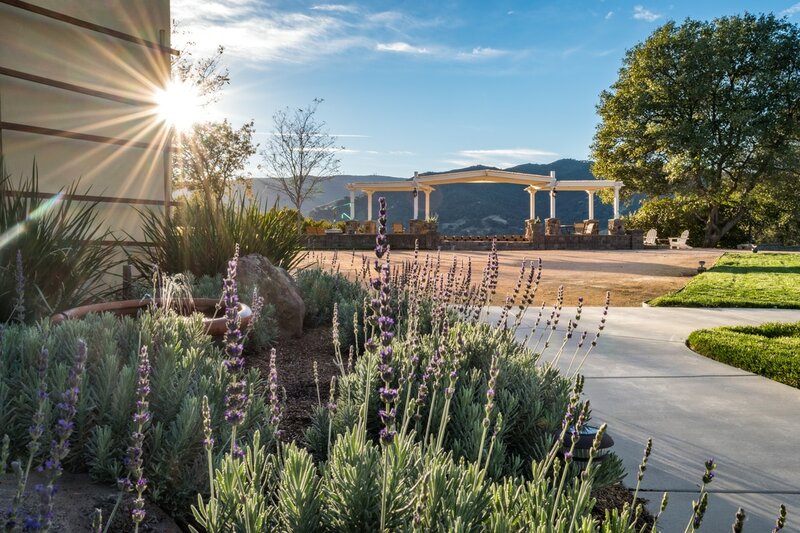 Guests come to be in the gentleness of our countryside. We are a working farm and are surrounded by hundreds of acres of farmland. Along with our neighbors we are growing organic fruit, olive oil, irises, raising farm animals and teaching people how to live from the land. 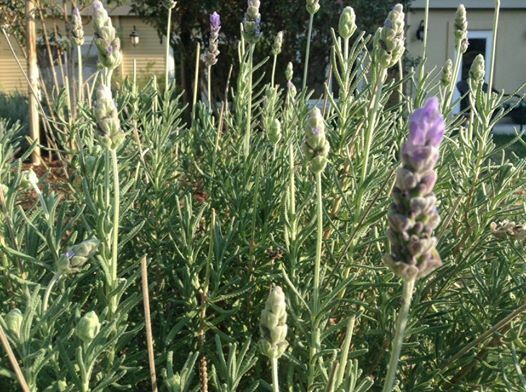 Our guests are invited to take home a fresh jar of honey or pick from the fruits, flowers, and herbs we grow. 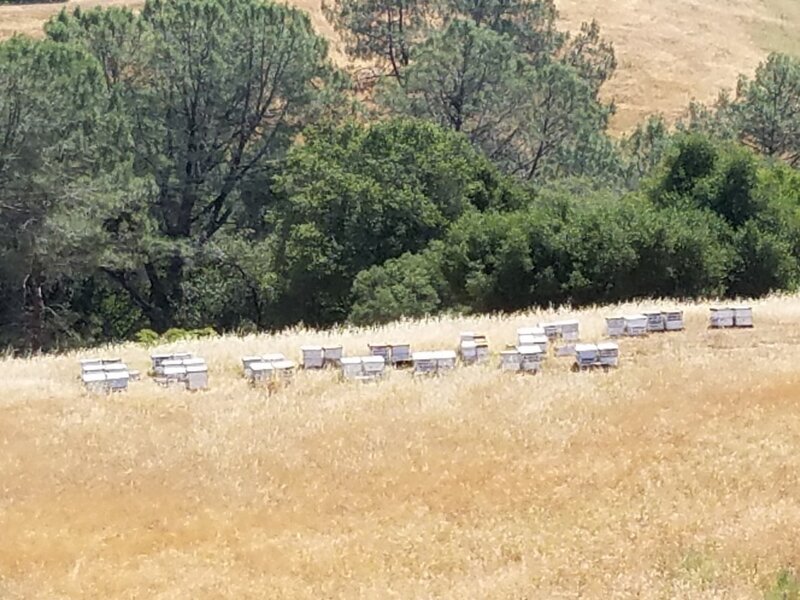 We have 60 hives of happy honey bees. 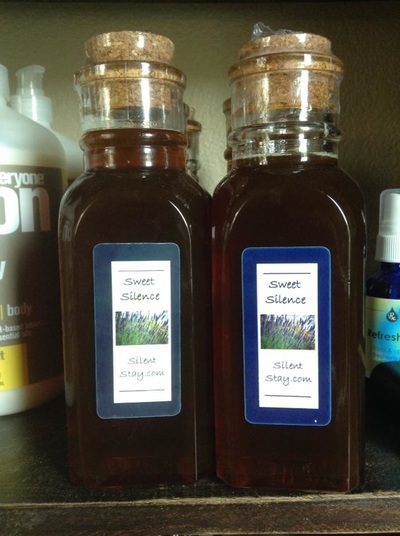 Our bee farmer lovingly cares for the bees and helps us harvest the honey for you. We have bottles for you to take home. You can pick your own bundles to take home !!! Lavender grows abundantly here at Silent Stay. We have over 100 plants !!! It is a symbol of purity and joy. 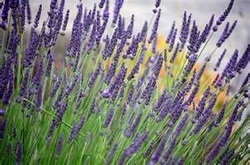 We plant lavender to support the inner happiness of everyone and everything. 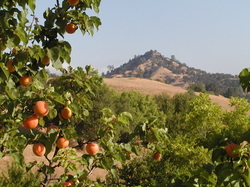 Apricot trees were the original crop of these hillsides. The Caligiuri Family from Italy, over 100 years ago, originally planted and farmed apricots. Some of the old trees exist to this day and are still producing. 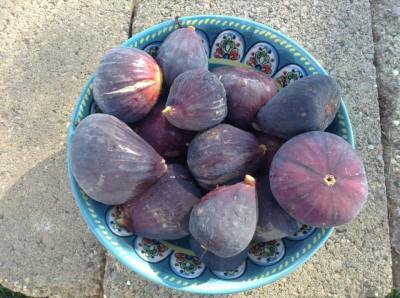 We harvest every June. Guests are encouraged to pick as much as you like at no cost and take it home. Excellent for pies, jam, & chutney. 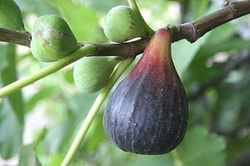 Giant juicy figs are harvested all summer long. 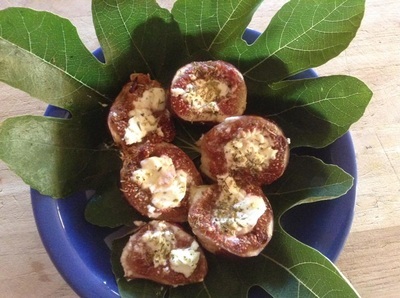 These amazing figs are original to the land as well. 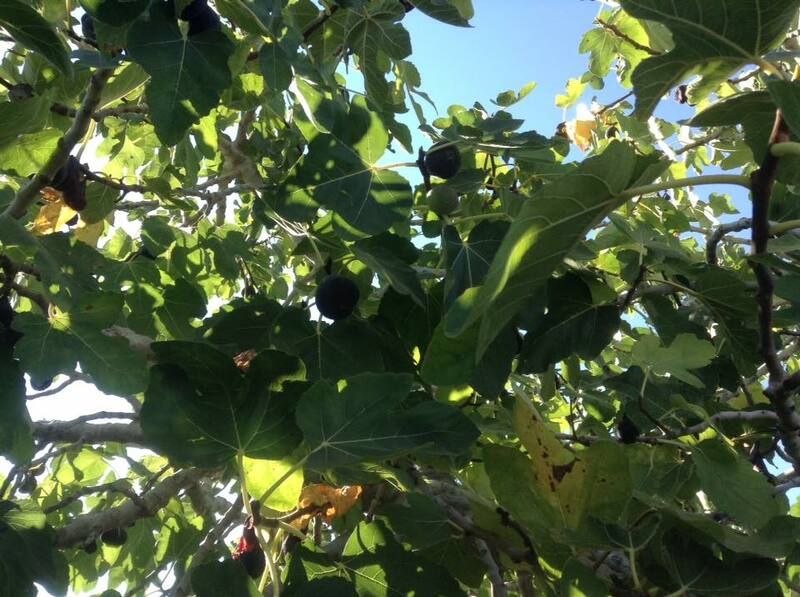 We invite you to eat them directly from the trees. We have only a few peach trees but they produce enough peaces for 10 families !!! Come a pick and take them home. 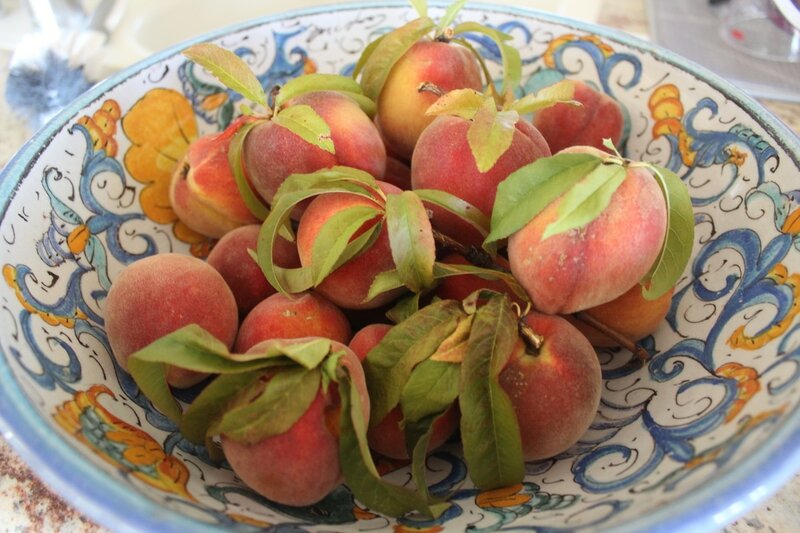 Great for peach pie and cobbler or straight from the tree. 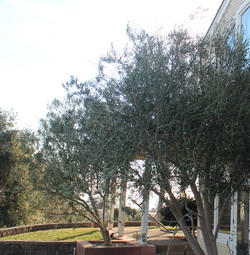 Olive Trees are a symbol of peace. And so with each tree we are planting peace. In Assisi Italy, our neighboring farms had fields of olive trees to make their own family grown olive oil. In the beginning of December they would climb up the trees and comb the branches collecting olives in tarps on the ground. Local small factories would hand press the oil and give each person their own crop in 5 gallon jugs. The best oil is fully green with no filtering... They consider it the ultimate super food. 100% organic. We do not have enough trees for olive oil but we invite you to buy from our neighbors. 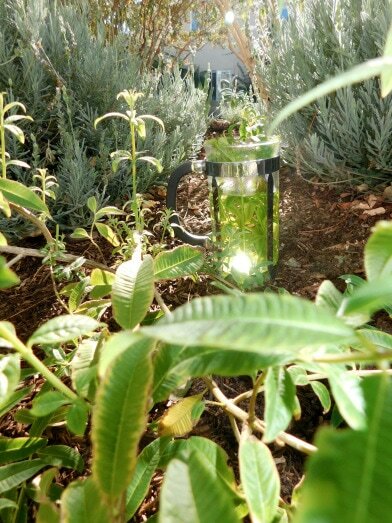 This past fall we planted a culinary Garden filled with herbs for cooking and drinking. 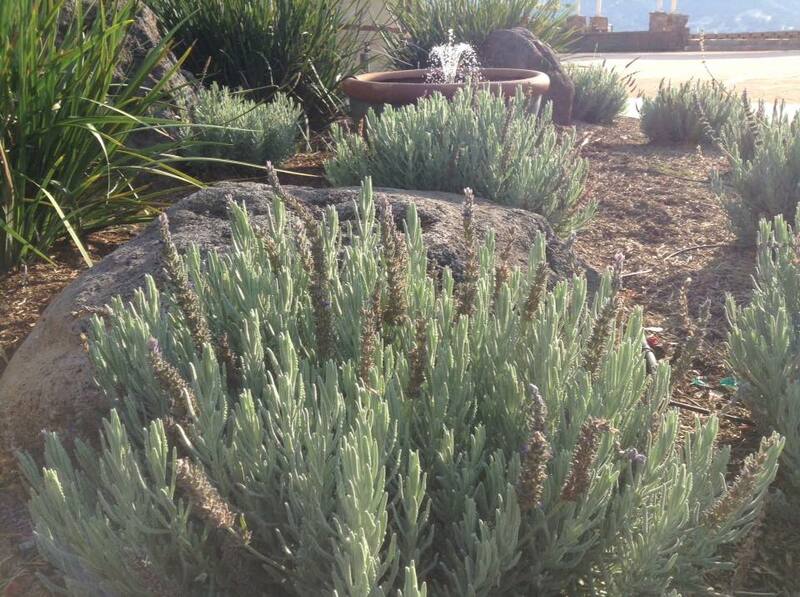 We invite our guests to harvest fresh sage, rosemary, thyme. You can make European herb salt. We have herbs for teas, valerian root, lemon verbena, lavender, as well. Explore and enjoy. You can prepare European style herb salt and Lemon Verbena tea. (from left to right). Above is our abundant sage to add to your cooking. 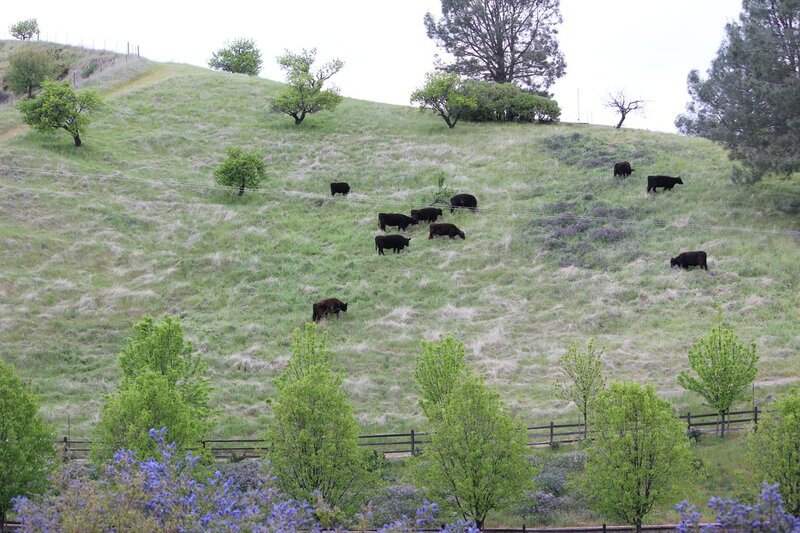 Most every Spring we have cows graze on the fresh green hills. This is a wonderful cycle for the land and animals. They get to natural graze and be free in the hills and it helps us with fire protection in the summer months.